India Business Journal conducted an exclusive survey amongst CEOs and Senior Executives to rank the brand equity of India’s leading B-Schools. This survey ranked India's leading B-schools based on parameters like percentage of students got placements, salary packages, academic courses, faculty, infrastructure, number of companies visited for campus etc factors that contribute in making and shaping the brand equity of a reputed B-School..SBS has 100% placements track record since inception supported through rich pool of amazing faculty mentors,21st century curriculum & award winning infrastructure. With a focus on upcoming industry trends and rising techno functional domains, SBS has a never before curriculum on offer with 300+ electives like Digital Marketing, Corporate Governance, Investment Banking, International Marketing, E-Retailing, Strategic Finance Management, Security Analysis & Portfolio Management, Creativity & Innovation etc. Needless to say, this has attracted industries from domains like FMCG, Banking & Finance, Business Analytics, Consultancies, IT, Pharma, Media Houses, Healthcare, Manufacturing, Retails, Automobiles etc. to source their manpower from. Powerful Multinational Corporations like Coca Cola, Vodafone, Tata Consultancy Services, Future Group, SNL Financial, Reliance Communications and many more have been regular visitors to SBS for placements. In fact, certain industry majors like Millward Brown, WaterHealth, Minotti, Uninor, OOD Life, etc exclusively recruit from SBS for their Gujarat staffing. 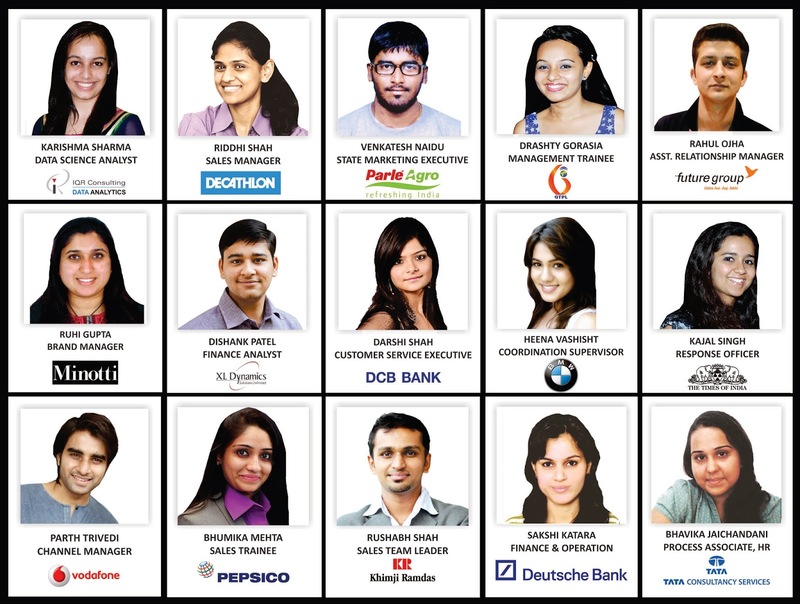 The placement season for PGDM batch 2012-14 has kicked off well with International brands like Decathlon, Vodafone, Pepsico recruiting students of SBS. Accenture, Inrhythm Solutions Pvt. Ltd., Sasken, Marketelligent are visiting SBS by the end of 2013 along with other reputed organisations of the country. In the placement season for the current PGDM batch, XL Dynamics Inc. from Mumbai specializing in Financial Analysis, had made their base at SBS campus and invited candidates from cities as far as Gurgaon, Jaipur, Baroda, Surat & Gandhinagar. More than 300 students participated from various cities along with local Ahmedabad based B-schools. XL Dynamics Inc. employed 13 of these aspiring candidates. Out of whom 12 candidates were students of SBS and only one from the remaining lot, giving SBS a proud moment to celebrate. Decathlon, a French MNC dealing in sports goods & analytics major Inrhythm solutions from Hyderabad came exclusively to SBS for placements. Industry hubs like Future Group in retail, Times Group in media and TCS in Information Technology recruited students from SBS for their specialized positions. SBS remains a happy hunting ground for blue chip brands like Parle Agro, Khimji Ramdas, BMW, Deutsche Bank, etc. It’s a fitting tribute to the rich pool of faculty from IIM, MICA, S.P.Jain, NID etc. contributing to Economic development. 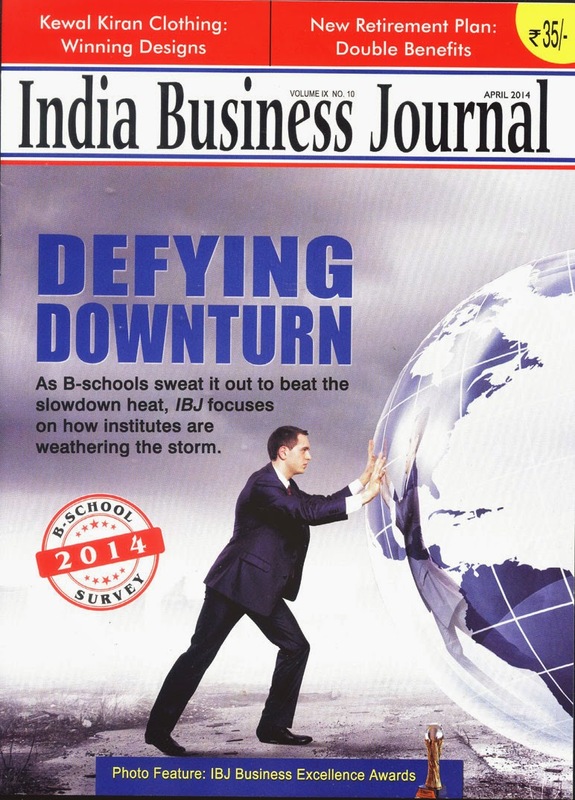 No wonder, in the last three years Shanti Business School has won many awards than any other Indian B-School. In a written citation by Chairman of AICTE, SBS has been honored with the 'Best Innovation by Management Institute' in World Education Summit for its unique B-C-D (Business-Communication-Design) philosophy. SBS has also been honored with the 'Innovation In Learning' at Indian Education Congress 2012 and Shiksha Bharati Award for its 'Outstanding Achievements at 31st Indian Achievers Summit. This entry was posted in Placements at Shanti Business School . Bookmark the permalink. No comments on "Passport To Bright Future"